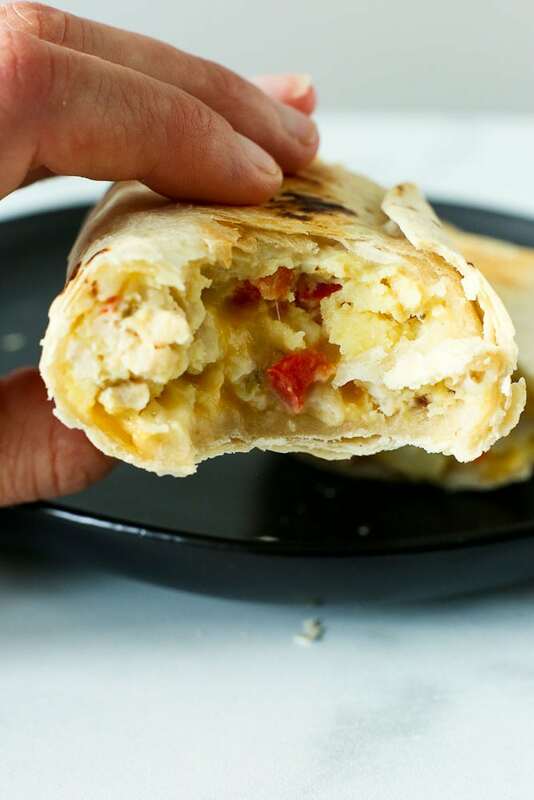 These Breakfast Burritos are easy to make and perfect for the freezer so you have a healthy breakfast ready on busy mornings! This post is sponsored by Ohio Poultry Association. All opinions are my own. What do you do when you really prefer to feed your family healthy, homemade breakfasts, but don’t want to wake up at the crack of dawn to prepare them everyday? You rely on your freezer! Make ahead breakfasts that can be frozen are the BEST. I’m so excited about these Breakfast Burritos for many reasons. First, they are made to be frozen and don’t take a ton of time to prepare. I’ll even call them easy. Really easy. School is back in session and we need healthy breakfast options that are quick. These breakfast burritos just need to be reheated and they are filled with wholesome ingredients: eggs, ground turkey, and vegetables. Oh, and a little cheese. Because cheese makes everything better. (I wish I didn’t think that!) But you can leave it out for a dairy-free option and I still think you’ll love these. 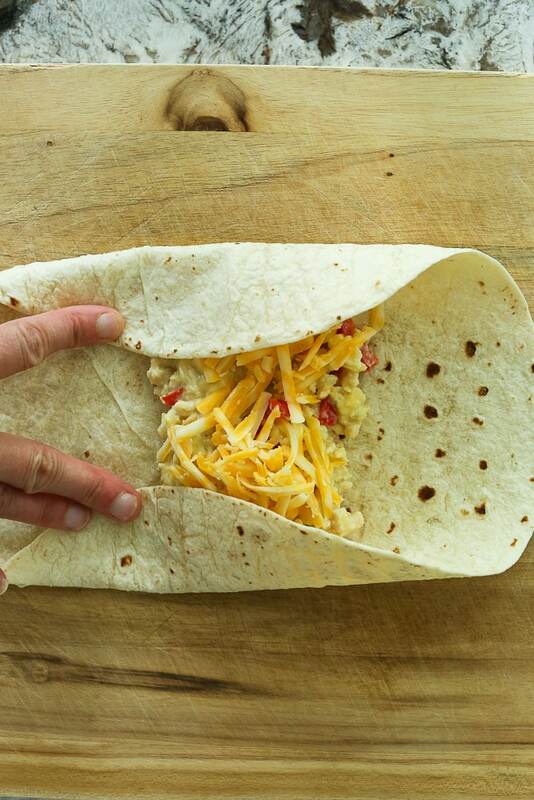 The other reason I love these Breakfast Burritos is they are totally portable. See? No fork needed. If you’re not too fussy about these things, your kids could even conceivably eat them in the car. If, you know, you’re running late. That never happens here. HA! One more reason I love these breakfast burritos? They are helping my kids expand their breakfast horizons. They LOVE muffins and baked oatmeals, but tend to shy away from more savory breakfasts. They surprised themselves by liking these burritos! I especially want them to eat more eggs for breakfast. With 6 grams of protein in one large egg, they help keep our kiddos full longer during the school day. Research shows that kids who eat a good breakfast have higher test scores, improved attendance, and better participation in class. As a former teacher, I know how important it is for kids to feel comfortable and not hungry when they are trying to learn! Eggs contain 13 essential nutrients. At only 70 calories each, they are very nutrient dense! Eggs contain two compounds associated with cognition: choline and lutein. Choline is an important nutrient involved with memory, mood, and learning. Lutein plays an important role in developing and maintaining brain function. Eggs are a whole food that are affordable, easy to prepare, and convenient. The most up-to-date research indicates that there is no association between egg consumption and cardiovascular disease or increased blood cholesterol levels. Research shows that eating eggs for breakfast versus bagels results in 65% more weight loss for overweight dieters. Another perk of attending the OPA event was a number of recipe demonstrations I was able to see. It was so fun and inspiring to see eggs being prepared in classic and non-traditional ways. You can find some great recipes, including the ones you see here, on their website. 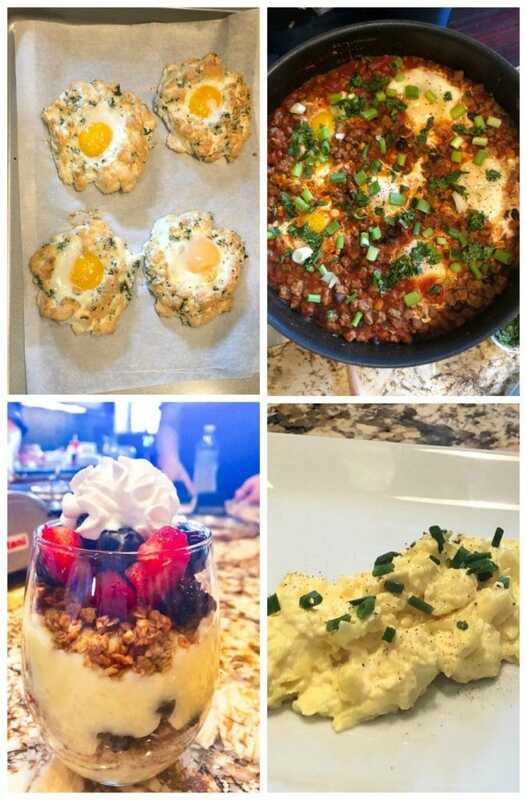 Click here to find the some great egg recipes from OPA! That was a long sidebar, but let’s get back to the breakfast burritos, shall we? 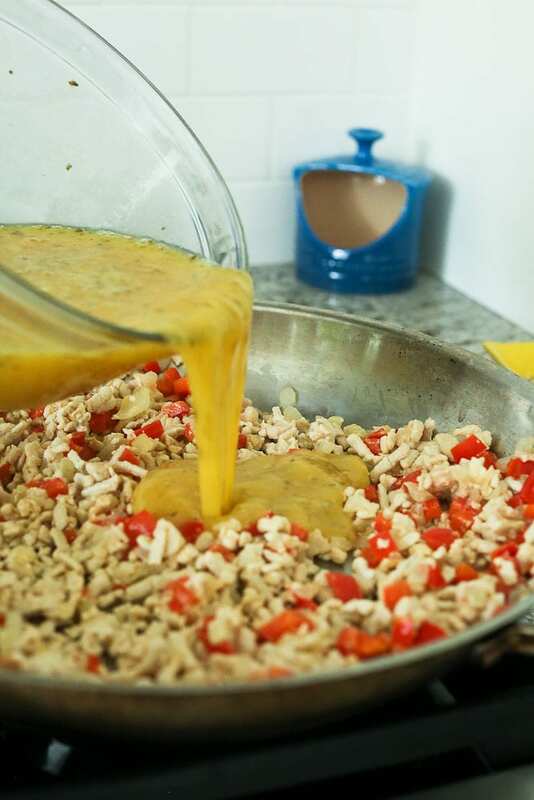 I would love to show you just how easy these breakfast burritos are to make ahead of time. I’ve seen a bunch of breakfast burritos that have multiple steps for their filling. I kept mine as simple as possible, cooking the vegetables, ground turkey, and scrambled eggs all in the same pan. I’m a busy mama and I know that’s what busy mamas want. Am I right? Check out the steps! Step 1: Sauté the vegetables in a large skillet over medium heat for 5 minutes. I used onion and red bell peppers. You can use butter or oil for this, and you just want to sauté them enough to soften them. Step 2: Add the ground turkey and cook for about 7 minutes and prepare your eggs. You’ll want to drain any fat or liquid after this step. While the turkey is cooking, crack 8 eggs in a medium bowl and add the oregano, cumin salt, and pepper. Whisk well. Step 3: Reduce the heat to low, then add the eggs to the skillet. 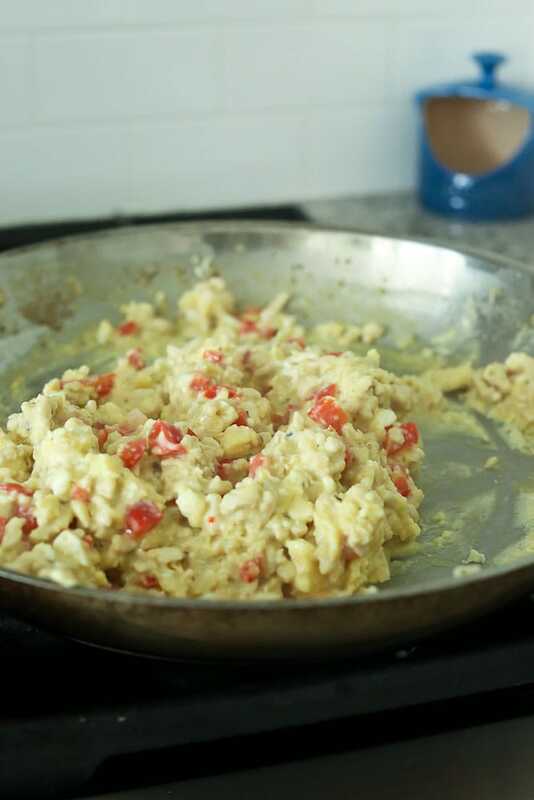 Step 4: Cook the scrambled eggs in the skillet. Use a spatula to keep the eggs moving. When they are almost set, remove the skillet from the heat. Step 5: Stir in 1 cup crumbled goat cheese and then allow the mixture to cool completely. The goat cheese gives the mixture an incredible creamy texture. Start with a 10-inch flour tortilla. I’ve been unable to find whole wheat tortillas in this size, but have found good luck finding organic ones. Add some egg and turkey mixture to the middle of the tortilla and top with some of the shredded cheese. 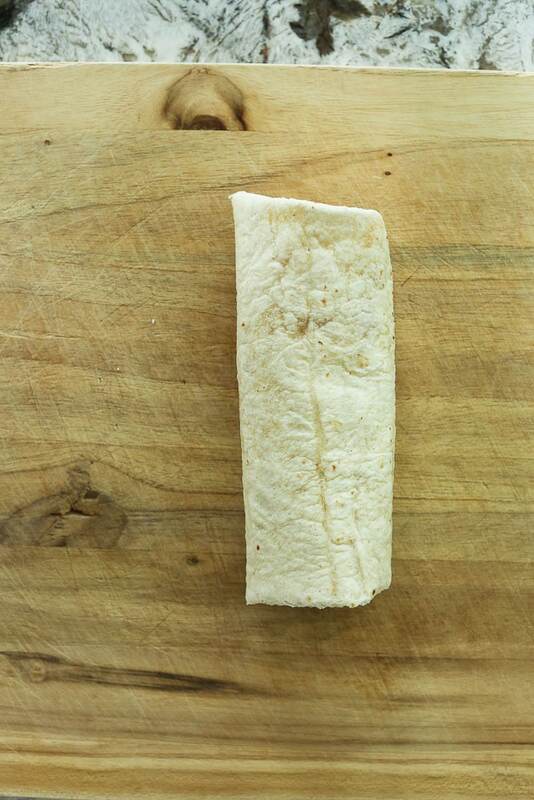 Pull up two sides of the tortilla, and then roll it in the opposite direction so the filling is encased. Wrap the burrito tightly with aluminum foil. Because it’s wrapped in foil, I don’t mind using plastic storage bags for these. 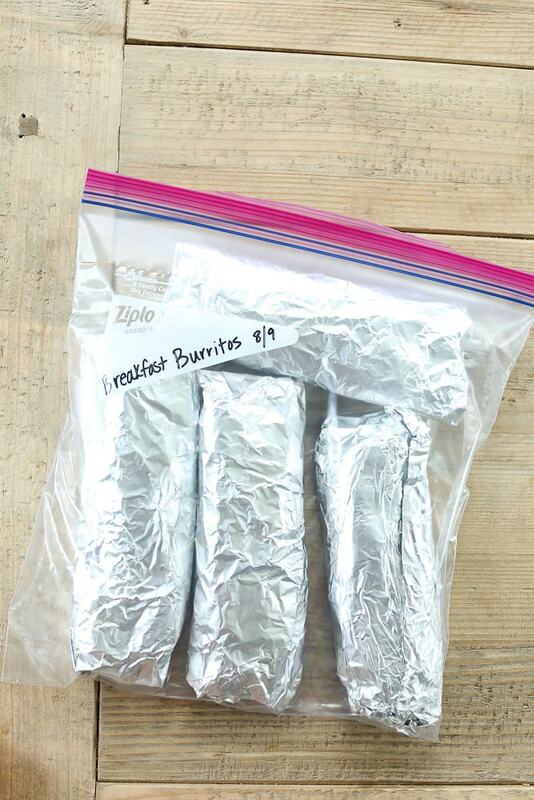 Put the wrapped burritos in a freezer bag and freeze for up to 3 months. The breakfast burritos can be reheated from frozen and do not need to be thawed first. Remove the foil, and then microwave for 4 minutes, then turn over and microwave an additional 4-5 minutes. In the oven, reheat for 30 minutes at 400 degrees. 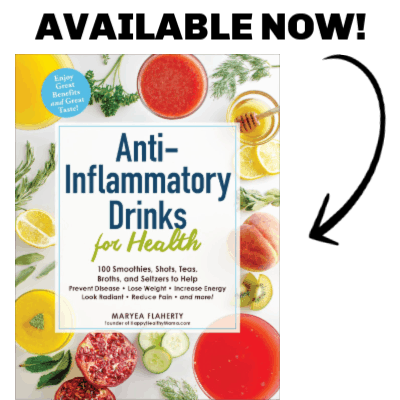 These babies are going to be a lifesaver for you! Ask me how I know. Ready for the printable recipe?! Here you go! 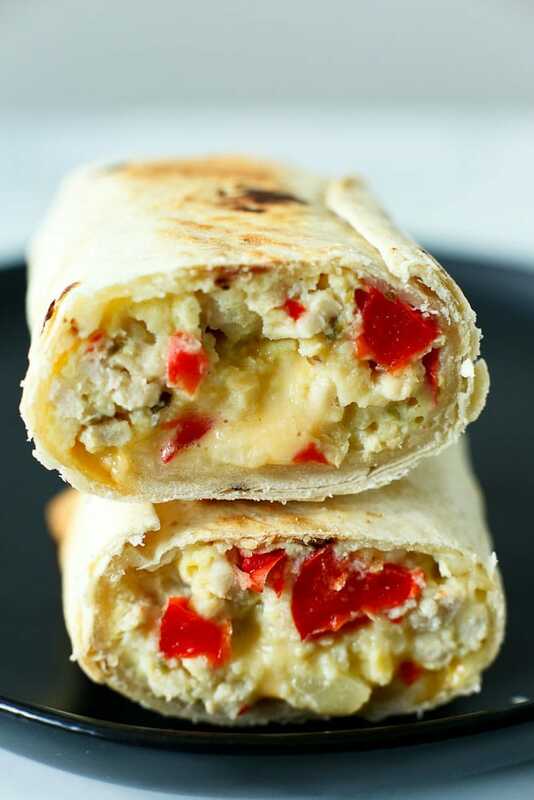 With vegetables, ground turkey, and eggs, these breakfast burritos make a convenient, healthy breakfast! 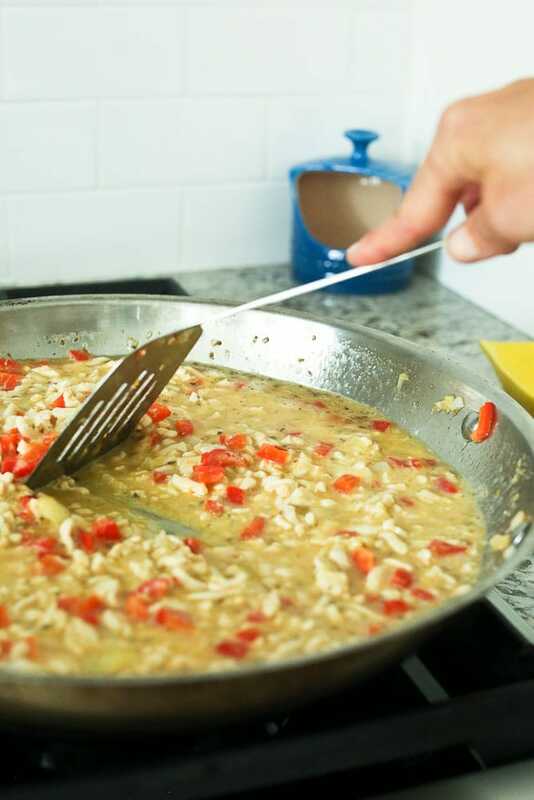 In a large skillet, heat the butter or oil over medium heat. Add the onion and bell pepper and sauté until softened, about 5 minutes. Add in the ground turkey and cook about 7 minutes. While the ground turkey is cooking, crack the eggs in a medium bowl. Add the oregano, cumin, salt, and pepper and whisk well. Drain any excess liquid or fat from the turkey mixture. Turn the heat to low and add the eggs. Use a spatula to keep the eggs moving. When they are almost set, turn off the heat. Stir in the crumbled goat cheese and allow the mixture to cool completely. 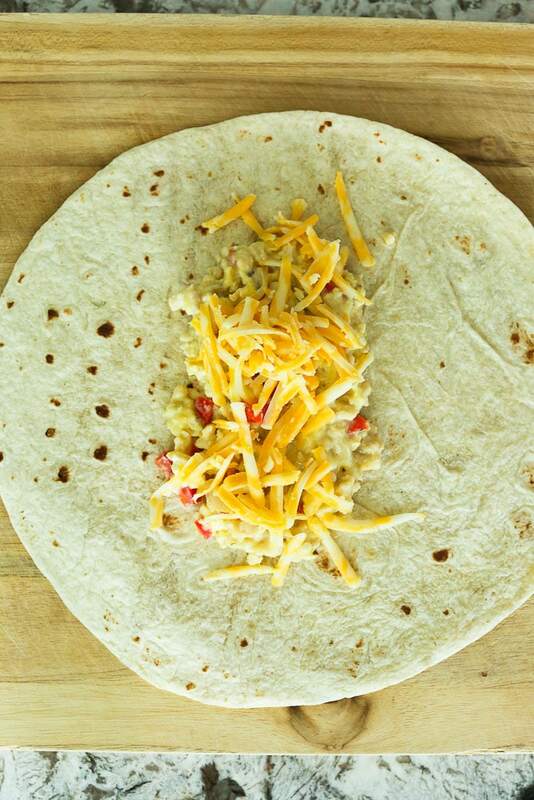 To assemble the burritos, add some of the egg mixture and top it with some of the shredded cheese. Fold up two sides and then roll in the opposite direction. 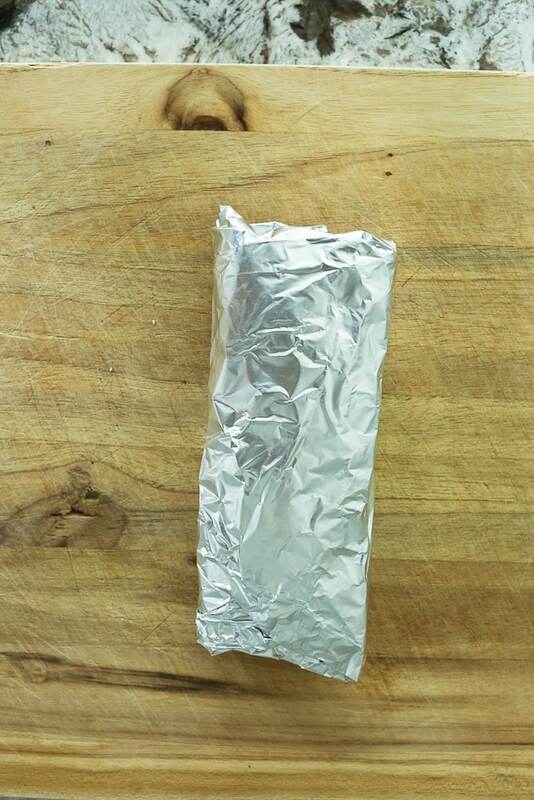 Wrap each burrito tightly with aluminum foil. Place in a freezer bag and freeze for up to three months. Burritos can be reheated from frozen, no need to thaw. To reheat in the microwave, microwave at full power for 4 minutes, turn over, and then microwave an additional 4-5 minutes. To reheat in the oven, cook for 30 minutes at 400 degrees F.
Would you like more ideas for using nutritious eggs for breakfast? Try these Healthy Egg Muffins or this Apple Cheddar Frittata! This post is sponsored by Ohio Poultry Association. All opinions are my own. Visit www.OhioEggs.com and follow the Ohio Poultry association on Facebook, Twitter, Pinterest, Instagram, and YouTube for breakfast recipes and to learn about egg nutrition and safety tips. Yes! I think cheddar would be great. My mouth is watering right now from looking at this. I really like the fact that it is a thick breakfast burrito. So gorgeous, just the breakfast I need on a chilly fall morning!